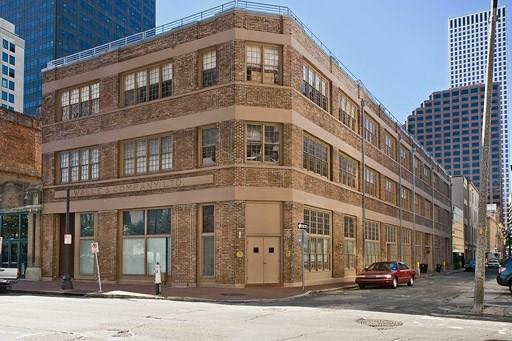 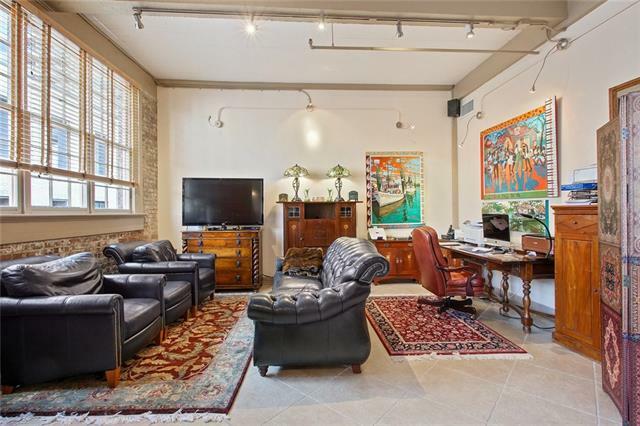 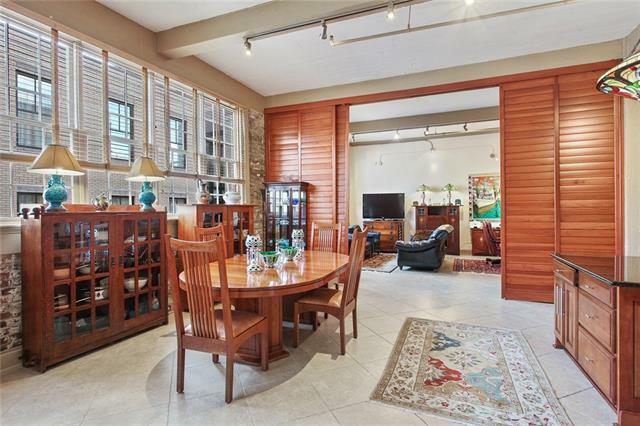 Amazing oversized warehouse residence - Heart of the New Orleans CBD riverfront neighborhood across from Windsor Ct Hotel. 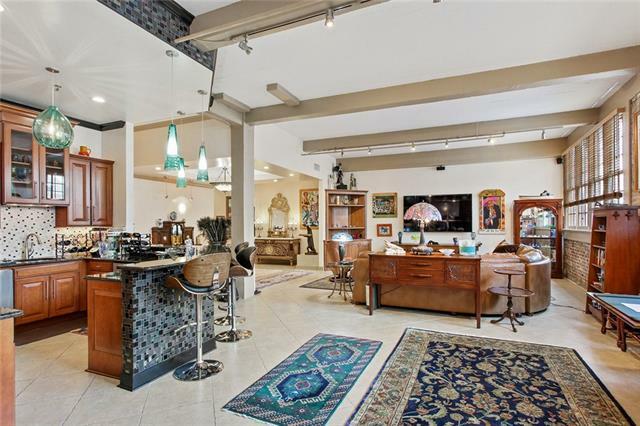 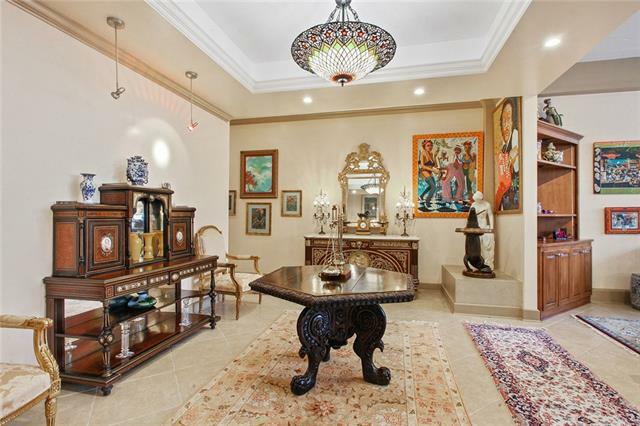 Wonderful mix of elegant designer finishes and industrial architecture. 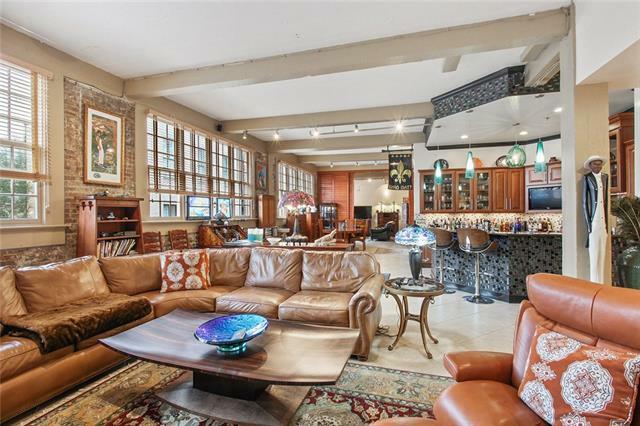 16 windows span the huge living space- natural light abounds. 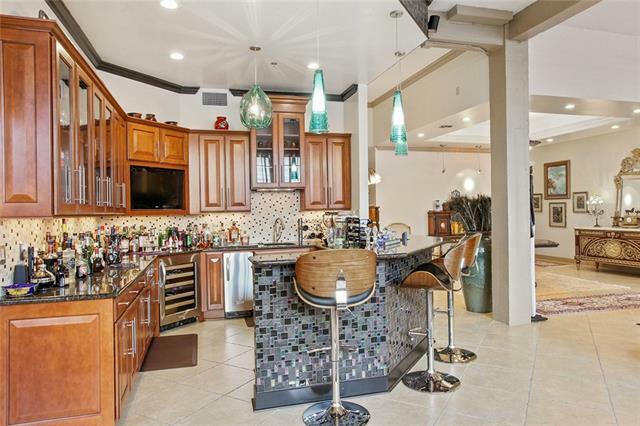 Full kitchen and wet bar - perfect of entertaining. 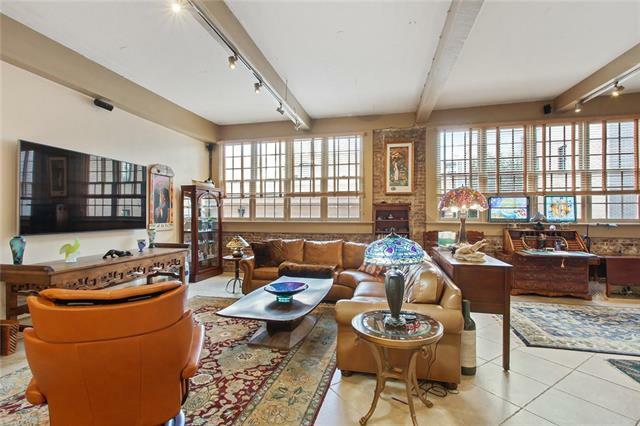 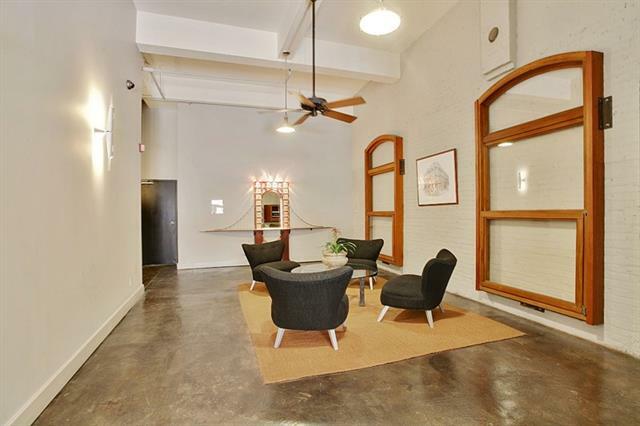 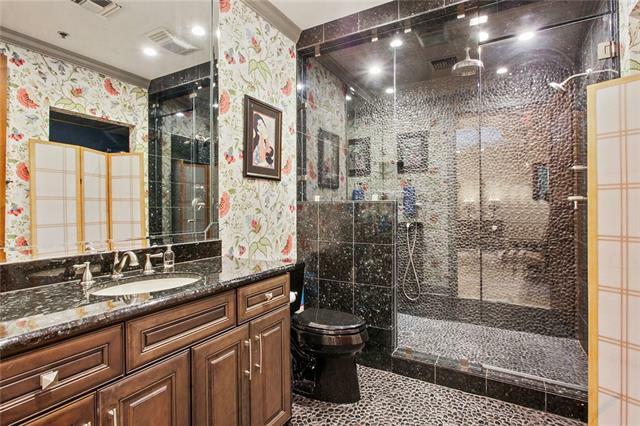 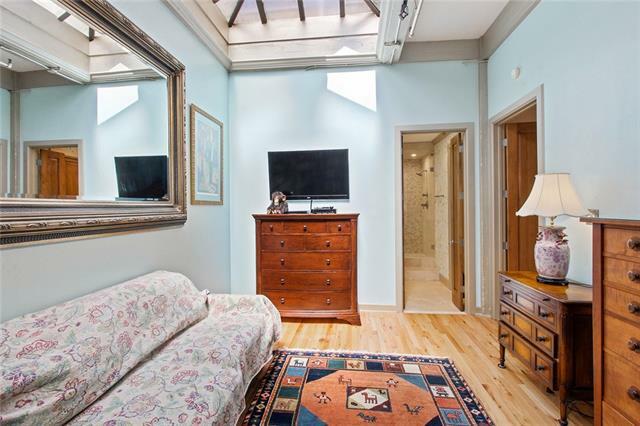 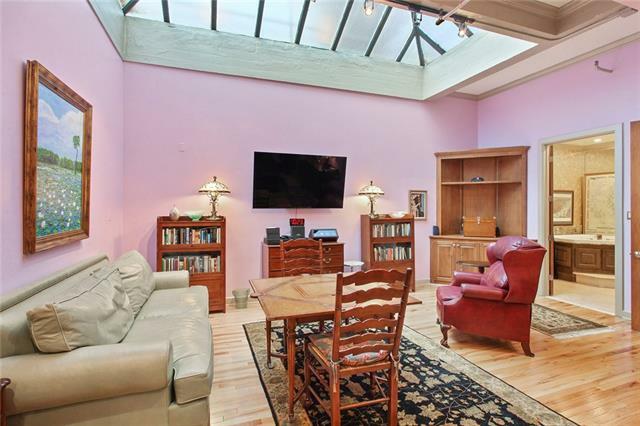 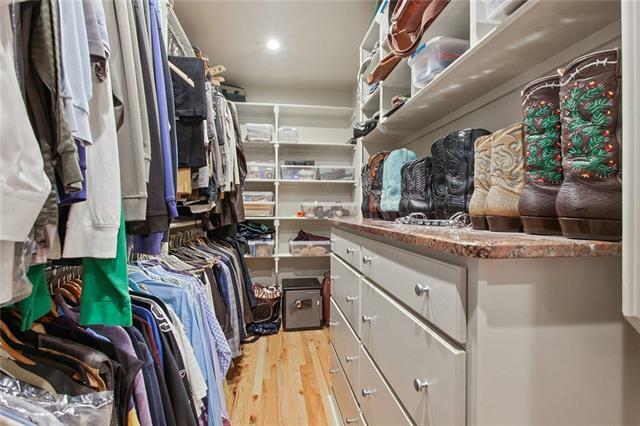 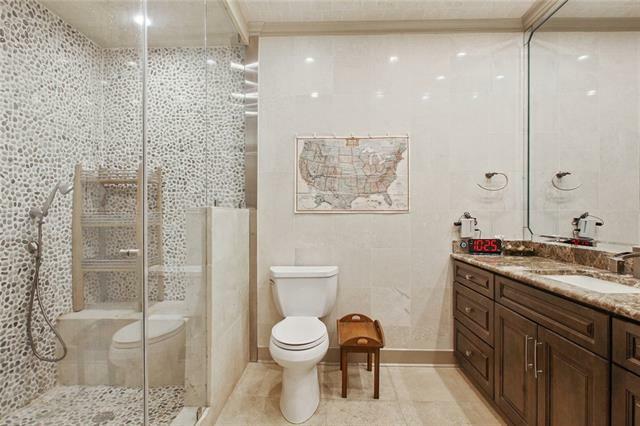 Exposed brick, massive master suite and luxurious baths, skylights, great storage. 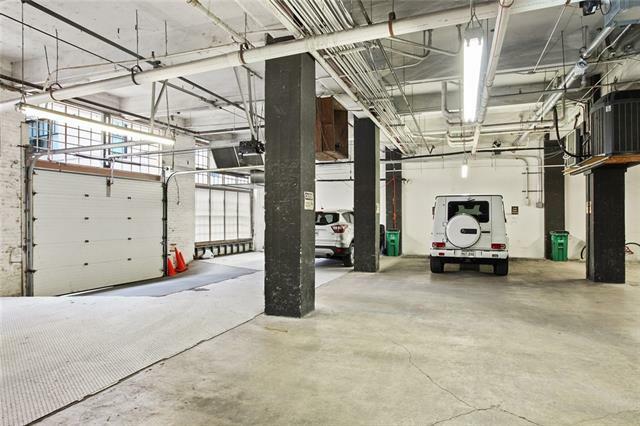 2 car garage parking. 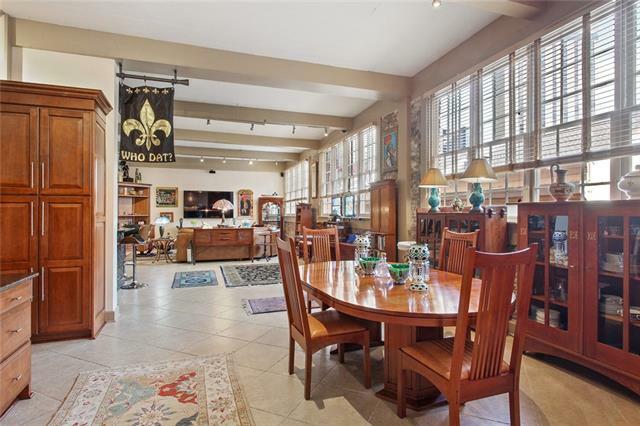 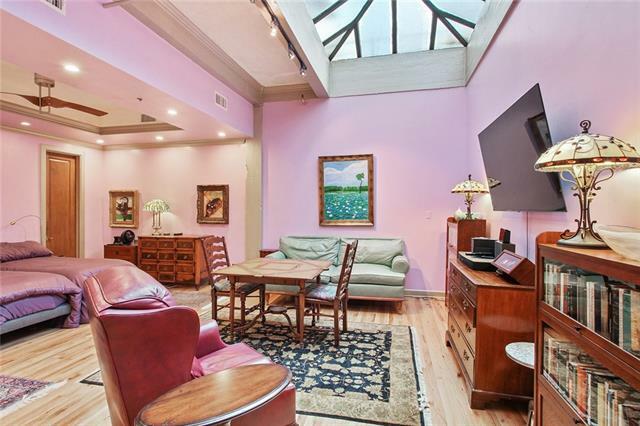 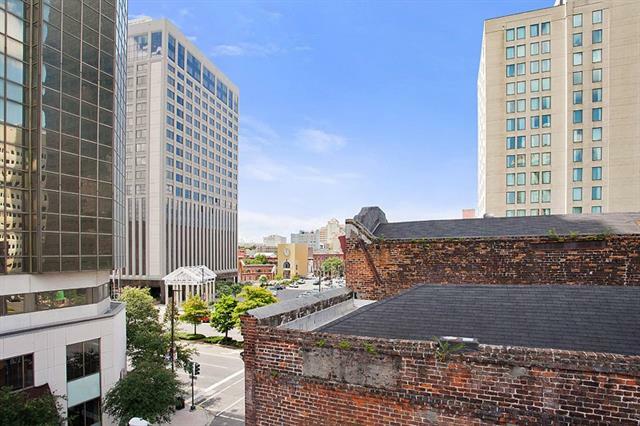 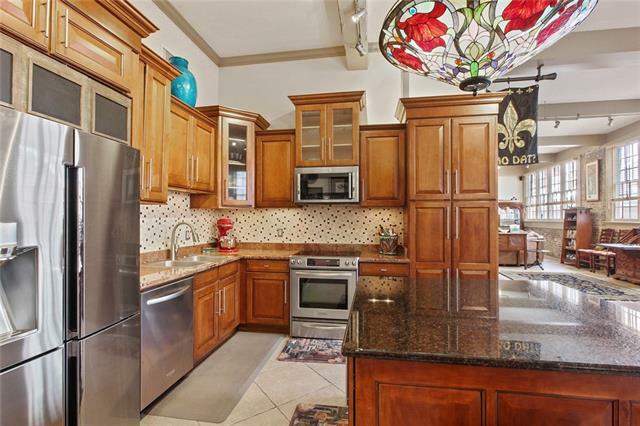 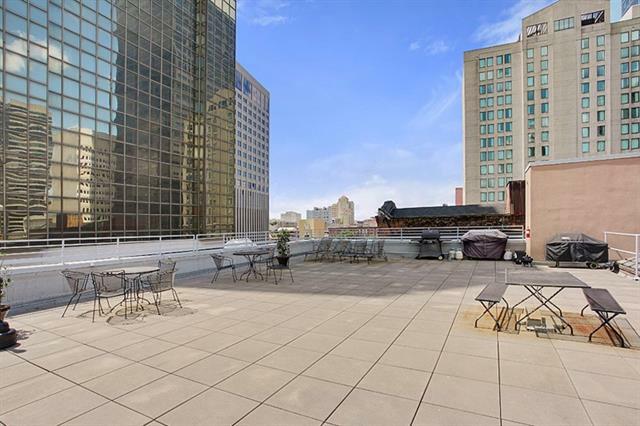 Intimate building with rooftop deck -2 blocks from the French Quarter, 1 block to Harrah's Casino.